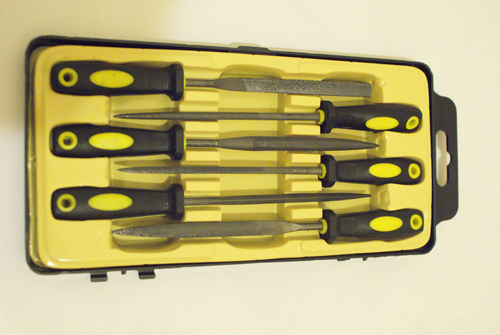 Set of six needle files in plastic case. Not fancy, functional. Suitable for the smaller beaks. 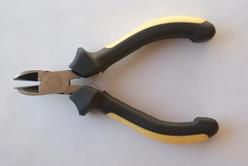 Enlarge Photograph Beak Clippers. No, not doggie toenail clippers! Not always as shown in photo. Enlarge Photograph Triangular section stainless steel needles for feather imping or leather stitching. Enlarge Photograph Set of 5 diamond coated files in plastic case. 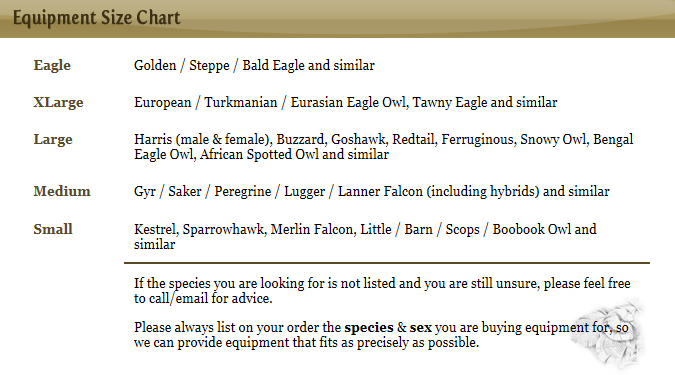 Suitable for use with the larger hawks and falcons. Not as shown in photo. (but VERY similar) I'm getting around to a new photo!